The Smart Energy Decisions Innovation Award Advisory Panel recognized the University of Virginia’s Delta Force as the 2019 Innovation Award winner in the category “Higher Education Energy Efficiency Technology” for its innovative approach to energy efficiency advances. Delta Force, headed by Jesse Warren, sustainability program manager for buildings and operations in the Division of Facilities Management, is an internal performance contracting program that increases energy efficiency and guarantees energy savings. Delta Force identifies projects that represent good opportunities for energy savings, funds those projects, then recovers 125 percent of its funding from utility savings. Delta Force seeks to maximize savings and earnings from projects and optimize energy efficiency, all within the strict guidelines of historical preservation. Its efforts have resulted in short returns on investment and significant energy cost savings. Delta Force has invested $15.5 million in improvements to existing buildings on UVA’s Grounds, thereby saving $35 million. At Clark Hall, Facilities Management’s investment of $2 million cut the facility’s utility expense from $1.2 million a year to approximately $400,000, saving more than $700,000 annually and paying for itself in less than three years. Delta Force will recover $1.56 million from its $1.25 million investment. Outreach and engagement efforts work in tandem with operations, building awareness of the UVA Office of Sustainability’s Green Labs and Green Workplace programs. They gain buy-in from students and faculty through onsite pledge boards that encourage people to sign a pledge to reduce energy use when they’re in the building. These innovative communication methods have inspired similar outreach efforts on other Virginia campuses. This new awards program honors women attorneys and judges for their “excellent work on behalf of their clients, their commitment to their communities and their service to the profession,” according to the announcement. 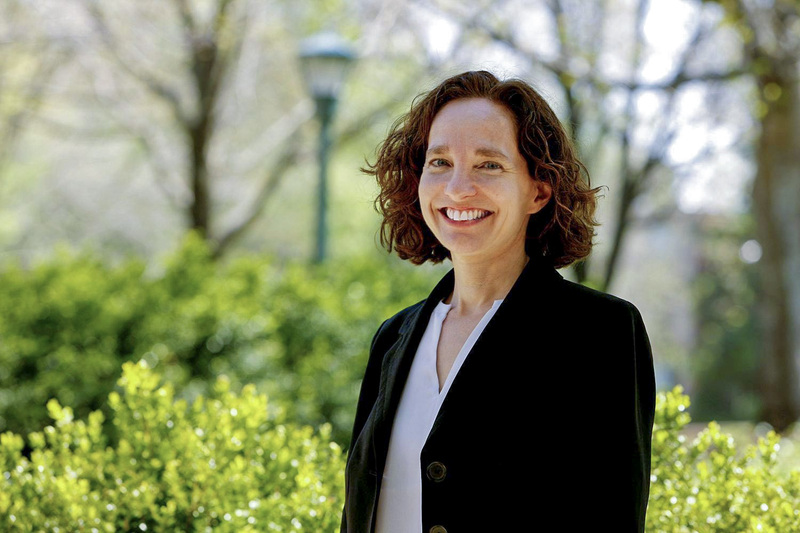 Also honored was Angela Ciolfi, a 2003 UVA Law alumna who heads Charlottesville’s Legal Aid Justice Center and teaches UVA Law’s Civil Rights Clinic. The honorees will be celebrated Feb. 18 at a reception and dinner at the Hilton Short Pump in suburban Richmond. 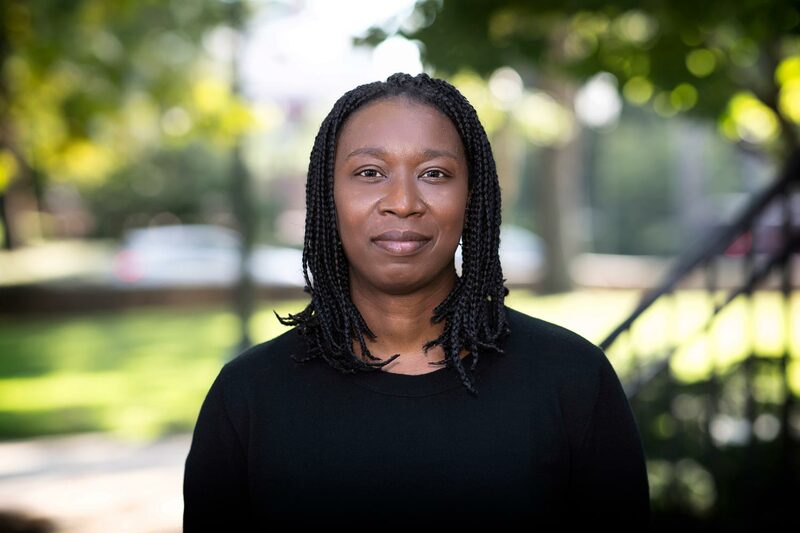 Temple University recently honored alumna and UVA history professor Claudrena Harold, inducting her into its Basketball Ring of Honor for her accomplishments on the court as an undergraduate from 1994 to 1997. A press release described Harold as “a scoring machine for the Temple women’s basketball team,” where she was a two-time, first-team all-Philadelphia Big 5 honoree. Harold, from Jacksonville, Florida, tallied 1,251 points in her three seasons, ranking sixth on Temple’s all-time career scoring list. She averaged 15.1 points per game, which ranks third in the Owl record books. She was named Big 5 Rookie of the Year and received second-team all-league honors in 1994-95; in 2008, she was inducted into the Big 5 Hall of Fame. A three-time scoring leader for her team, Harold also excelled in the classroom. She earned Academic All-Atlantic 10 honors in her final season. Harold went on to the University of Notre Dame, where she earned her master’s degree in 2001 and doctorate in 2004. For the fifth consecutive year, Becker’s Hospital Review has named University of Virginia Orthopedics at the UVA Medical Center to its list of 100 hospitals and health systems with great orthopedics programs. Becker’s highlighted the role of UVA’s sports medicine team in caring for UVA student-athletes, as well as the more than 1,000 joint replacement surgeries – many done using minimally invasive techniques – and 1,500 spine surgeries performed each year at UVA. The publication also cited health insurer Blue Cross Blue Shield’s designation of UVA as a Blue Distinction Center for its expertise in knee and hip replacements. Becker’s Hospital Review does not rank the hospitals on its list and presents them in alphabetical order. 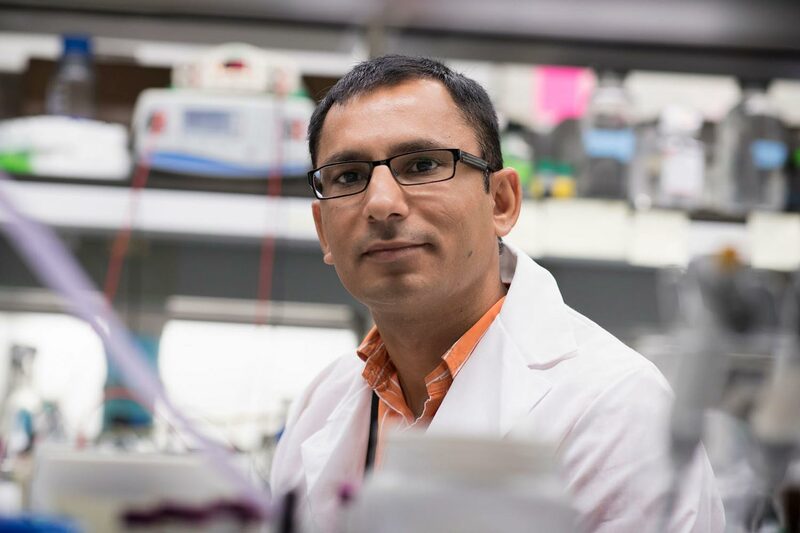 Jogender Tushir-Singh, an assistant professor in the School of Medicine’s Department of Biochemistry and Molecular Genetics, is one of two ovarian cancer researchers nationwide selected for the U.S. Department of Defense’s Ovarian Cancer Academy. The interactive, virtual academy provides top early-career investigators with $725,000 in funding, plus four years of intensive mentoring, national networking, a peer group and a collaborative research environment. To date, the 19 current and former academy early-career investigators in laboratories across the U.S. have produced 362 publications and have obtained nearly $23 million in external ovarian cancer research grants. As of January 2018, the Ovarian Cancer Academy had 12 active early-career investigators from top cancer centers across the country, including Harvard University, Yale University, Stanford University, Cornell Medical School, Fox Chase Cancer Center, the University of Michigan Cancer Center, M.D. Anderson Cancer Center and Memorial Sloan Kettering Cancer Center. Tushir-Singh will receive guidance and support from an established, nationally recognized ovarian cancer researcher, Dr. Sharon Stack, director of the Harper Cancer Center at the University of Notre Dame, as well local support from UVA gynecologic oncologist Dr. Charles Landen. William I. Hitchcock, William W. Corcoran Professor of History, has been invited to speak about Dwight Eisenhower’s presidency on Feb. 19 at the White House Historical Association in Washington, D.C.
His talk is part of the “White House History with Ann Compton” series. 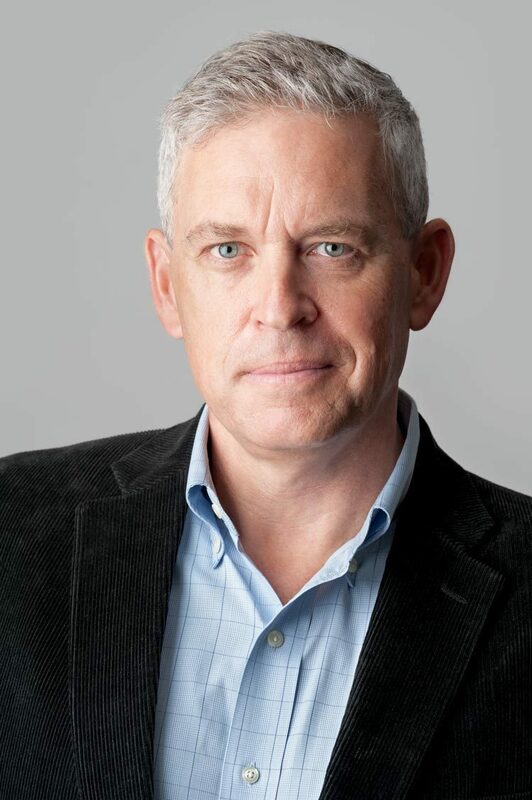 Compton, a former news reporter and White House correspondent for ABC News Radio, will moderate a question-and-answer session with Hitchcock after his talk. Hitchcock’s most recent book is “The Age of Eisenhower, America and the World in the 1950s,” in which he argues that Eisenhower, the country’s most popular post-1945 president, shaped the United States in three significant ways. Hitchcock is the author or editor of six previous books, including “The Bitter Road to Freedom: A New History of the Liberation of Europe,” which was a finalist for the Pulitzer Prize, a finalist for the Mark Lynton History Prize, a winner of the George Louis Beer Prize, and a Financial Times bestseller. First Lady Jacqueline Kennedy founded the White House Historical Association in 1961. The association has partnered with every first lady since the Kennedy Administration to enhance the understanding and appreciation of the White House.